Join us for our once-a-month event where we are open in the evenings. 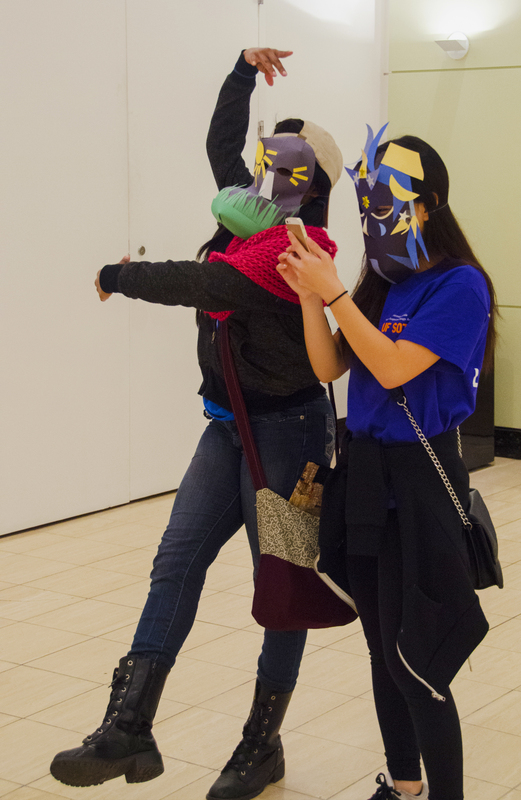 Museum Nights offer multiple activities and performances that help our visitors connect with art in fun and interesting ways. Fun for all ages. And enjoy free food! Museum Nights activities often stem from collaboration with campus and community groups. Have ideas on how your club or group might contribute? Contact Eric Segal with ideas or for more information. Museum Nights happen the second Thursday of each month from 6 to 9 pm. Refreshments are offered and admission is free. Make art inspired by Gainesville and see works by artists connected to the region in Art of Inquiry: Juried Exhibition. This family friendly program also includes scavenger hunts and other opportunities to respond, share and create with our community. Discover art from the last 100 years with a focus on the power of photographs that inspire, inform and help us imagine the future. Enjoy discussions, activities and live music. Join Carol McCusker, Curator of Photography for a Gallery Talk in the exhibition CENTURY at 6:30 pm. 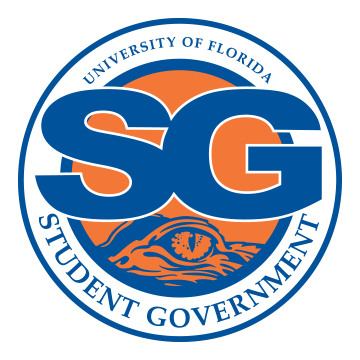 Museum Nights is an ongoing program made possible by University of Florida Student Government and the Office of the Provost. I love the Harn. The art is so full of poetry its inspiring. I love Museum Nights when we set up a table and invite visitors to sit down with us and do a little creative writing about the art they've seen.